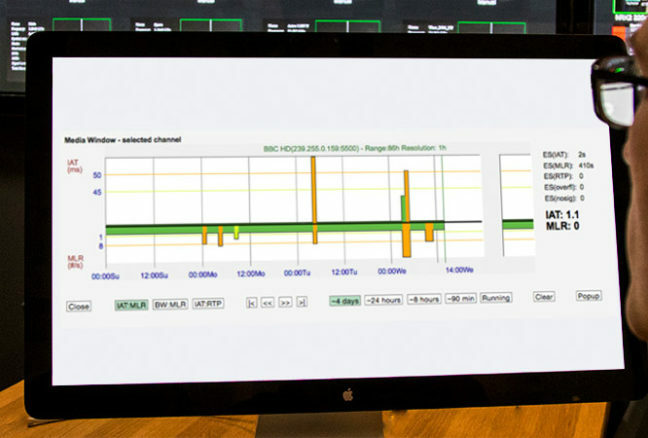 REMOTE DATA WALL Remote Data Wall (RDW) allows those responsible for network monitoring and management to quickly and easily create a visual representation of network activity, enabling potential problems to be rapidly identified and appropriate corrective action taken. Depending on the size or complexity of the network being monitored, RDW can spread from a single screen to multiple screens in a videowall format – but requires no specialist skills to install. 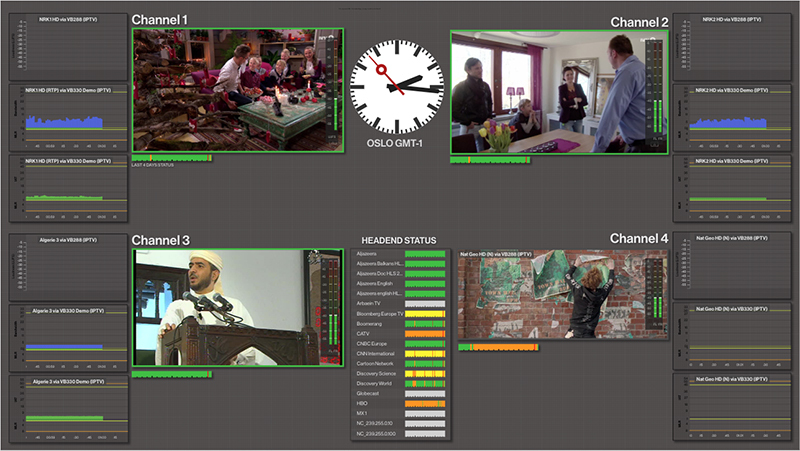 Remote Data Wall enables users with no special skills to create displays, extending over multiple screens in a video wall format. “The real magic in what we do isn’t so much collecting data about the network. 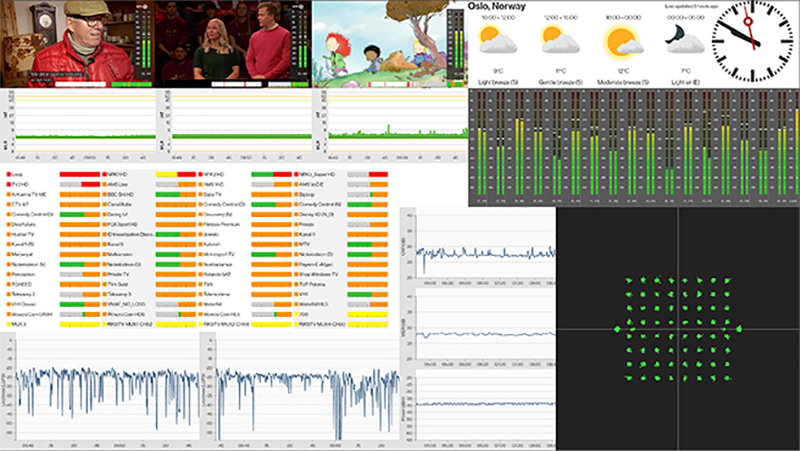 The magic is in how we turn that data into information that is actionable in real time – and that’s the role of Remote Data Wall,” said Simen K. Frostad, Chairman, Bridge Technologies. Because it is HTML5/browser-based, Remote Data Wall does not require specialist hardware or cabling. It can be viewed locally – in a control room, for example – or remotely from a distant location. Significant flexibility is provided to users in enabling them to select precisely which data should be displayed, and how. Data can also be gathered from outside sources- from third-party systems, for example, and external information sources such as weather stations, personnel management systems, and booking schedules. A widget can display, for example, windows from the Dataminer management system, mirroring the layout and appearance of the window to maintain a familiar look.